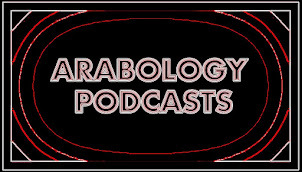 This episode of 'Arabology' aired on May 12, 2015. 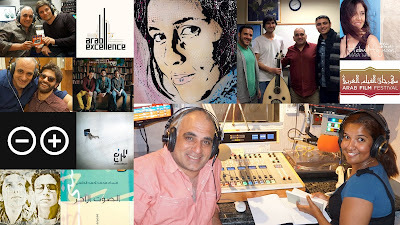 The podcast includes new music by Algerian singer Souad Massi (based on Al Motanabi poem and translated to English) + the latest track by Egypt's Badrawies Project + Jordanian indie music by El Morabba3-المربّع and ZA'ED NA'ES زائد ناقص (ft. Muhammad Abdullah) + Morocco's OUM + various songs by Mike Massy and Maya Waked (both of whom are also interviewed). This podcast includes an inspiring interview with Hamza Chraibi, Founder of Arab Excellence, and an interview with writer Maisaa Al-Hatemi including a reading of one of her daring short stories in Arabic and English. Also includes a chat with Serge Bakalian, Executive Director of the Arab Film Festival, and a conversation with Adam Eltoukhy and Waleed Mohsen, Founders of Mohsen Arts Foundation + interview and Oud music by this year's grant winner Bangin Kanjo.